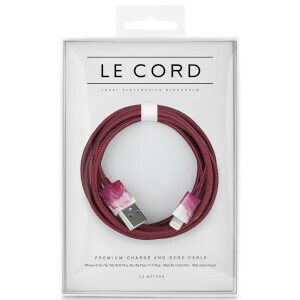 Charge your phone with the premium Le Cord Braided Marble Effect Charging Cable. 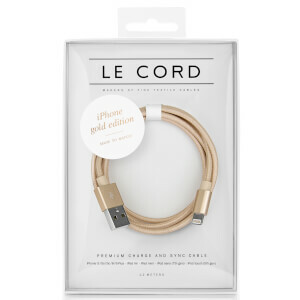 Designed for use with the iPhone and iPad, the charge and sync cable is Apple certified. 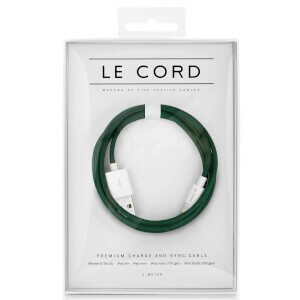 Suitable for use with iPhone 5/S/C/6/6 Plus/6S/7/7 Plus/8/8 Plus/X, iPad mini/Air/Pro, iPod Nano/Touch. 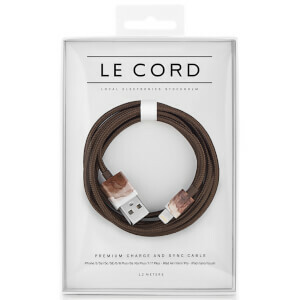 The braided cord offers a superior combination of design, feel and durability, is tangle free and MFI certified to meet Apple performance standards.